Keep your Cargo Safe during the Holidays! 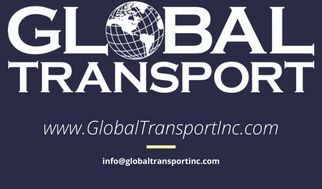 "SensiGuard, formerly known as FreightWatch International, says cargo theft was 120 percent higher during the July 4 weekend in 2015 and 2016 compared with the rest of the year. The average loss value during the last two years for the July 4 weekend was $365,453 per theft". Back your truck up against a building. If a thief can’t get into your trailer, they can’t steal anything. Avoid areas you’re unfamiliar with. 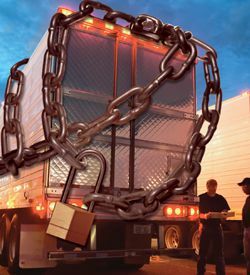 Use a combination of locks, including landing gear or kingpin locks and rear door locks, as well as air cuff locks if the trailer is hooked to a tractor. Use a GPS tracking device. Cargo theft is no joke, especially during the holidays. Stay safe out there and enjoy your holiday!